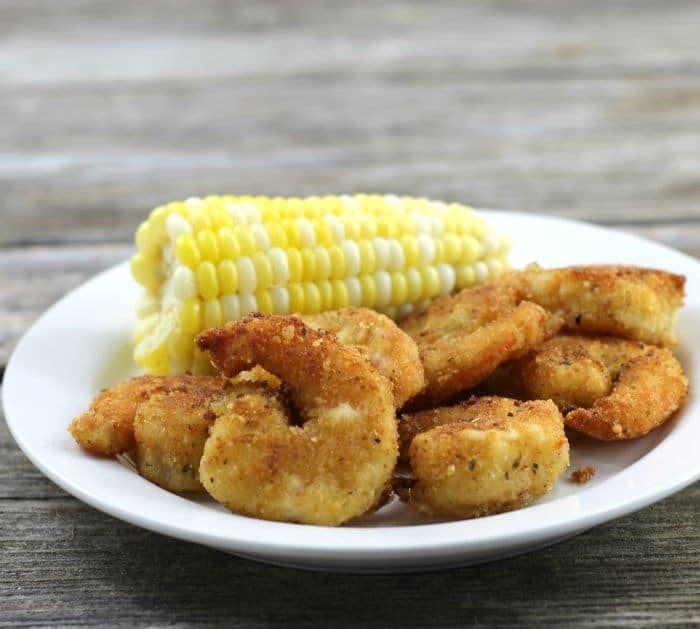 Crispy Fried Parmesan Shrimp an easy way to make crispy delicious fried shrimp and it will be on the table in less than an hour. 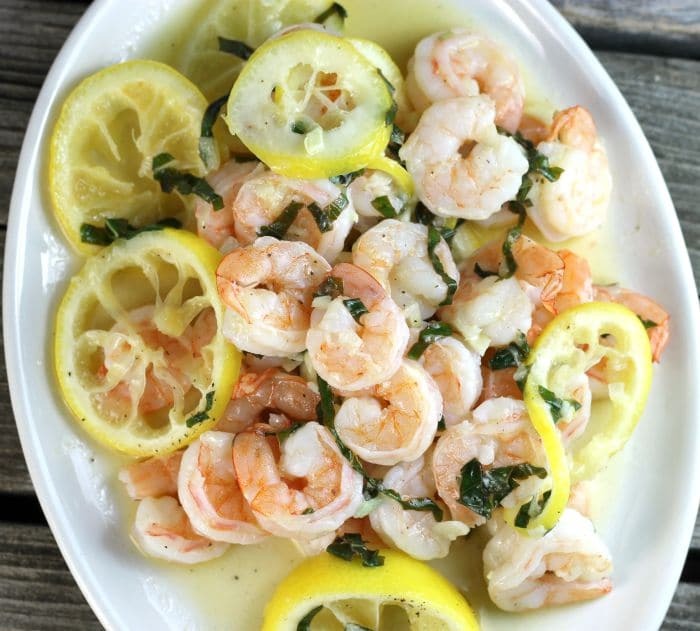 Lemon basil shrimp is made with fresh basil using one pan and is finished in under 30 minutes. 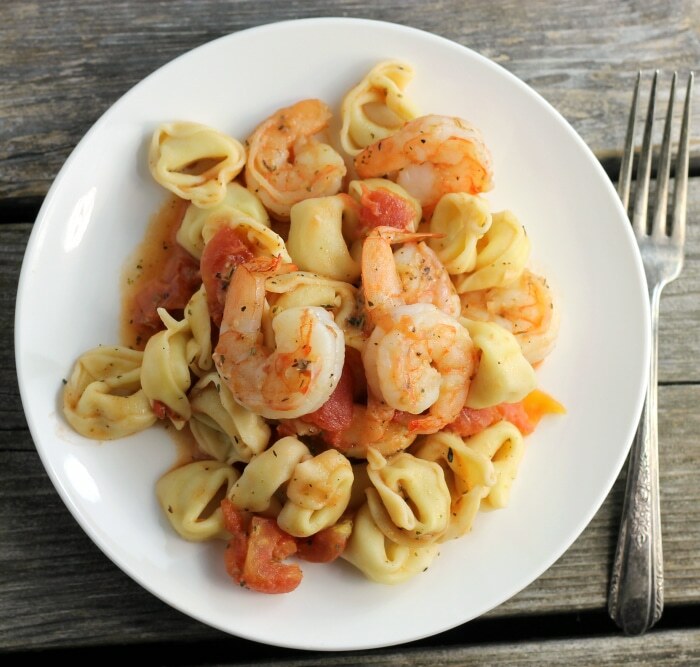 Garlic shrimp tortellini, with tender shrimp and pasta so simple to make it is great for your weeknight meals. 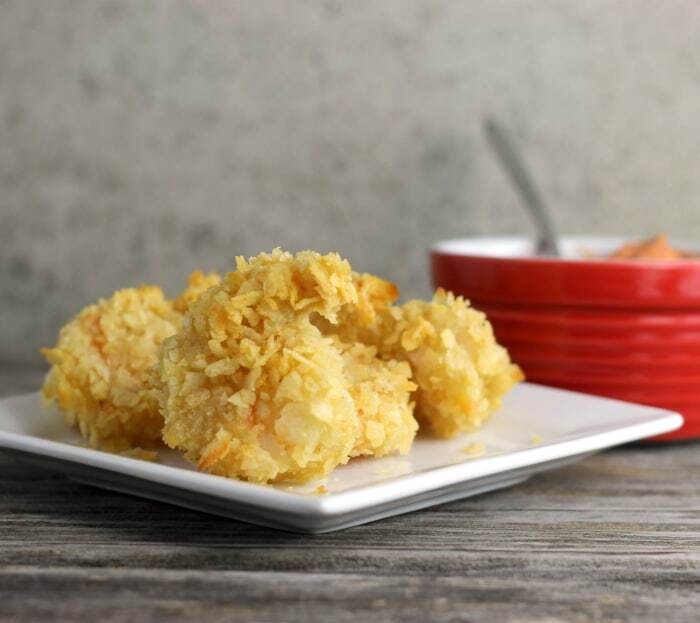 Baked potato chip shrimp, potato chips make an irresistible crunchy coating without the messiness of deep frying. Deep fried shrimp has been one of my favorite ways of eating shrimp. I remember going out to eat with my parents as a kid and my dad would always order the deep fried shrimp. He would always give me and my siblings a taste of those shrimp. I still can taste them… yummy! Shrimp and potatoes come together to make an easy and quick weeknight dinner. Plus with using just one skillet for this dish there will be less clean up. I think you might just fall in love with this shrimp potato skillet. 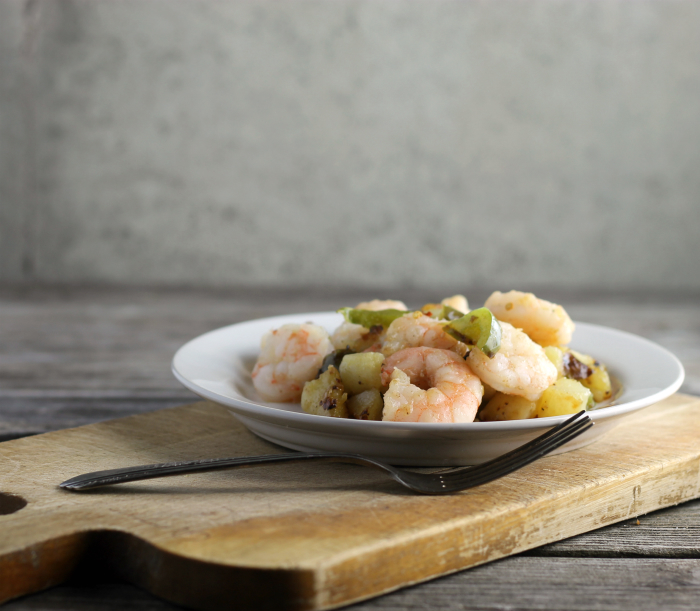 Shrimp and potatoes go so well together, but you don’t see this combination of these two ingredients together too often. Well at least besides batter fried shrimp and French fries, I love this combo, but you know it’s not the healthiest. So I came up with my own version of shrimp and potatoes.